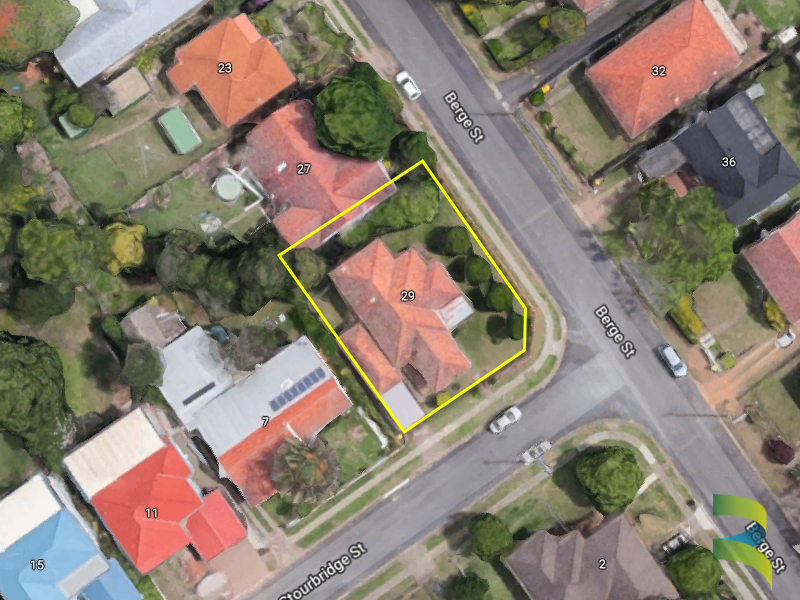 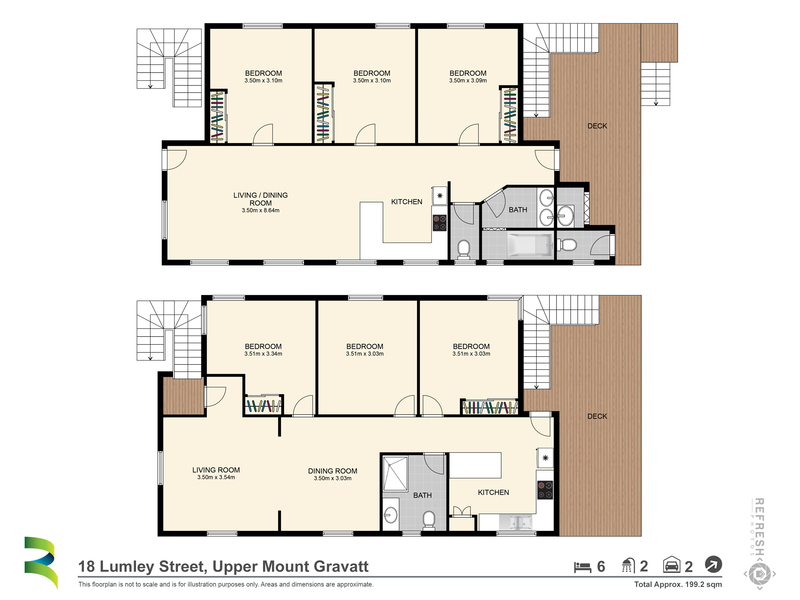 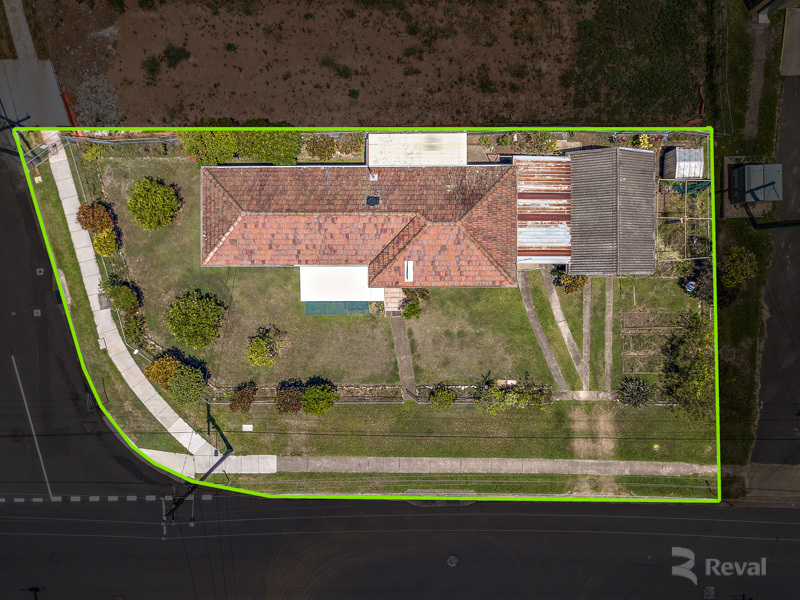 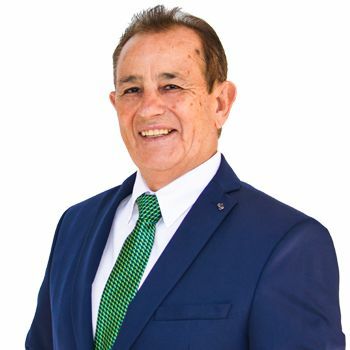 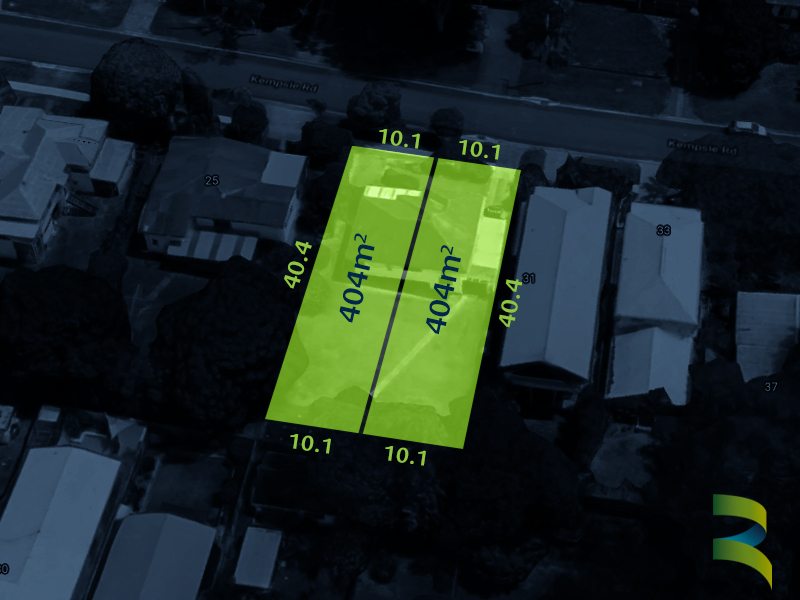 Dual Living Potential on Medium Density Land! 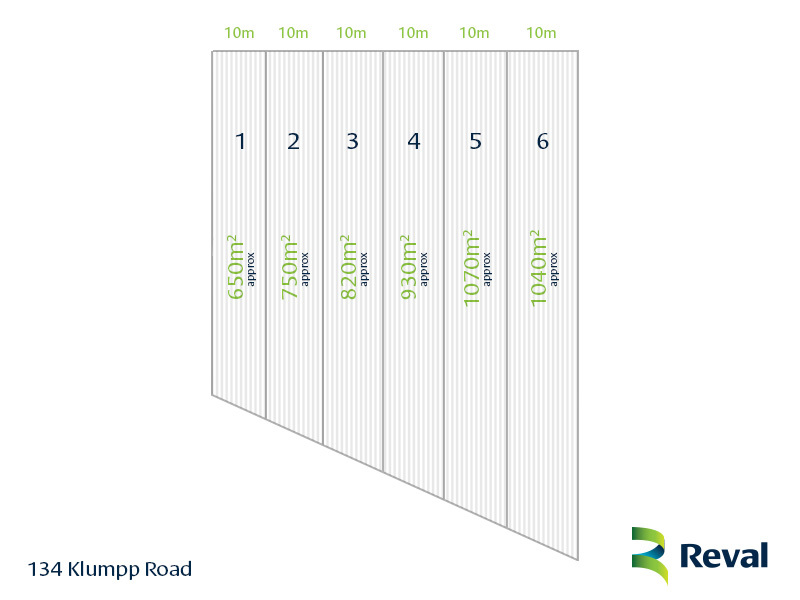 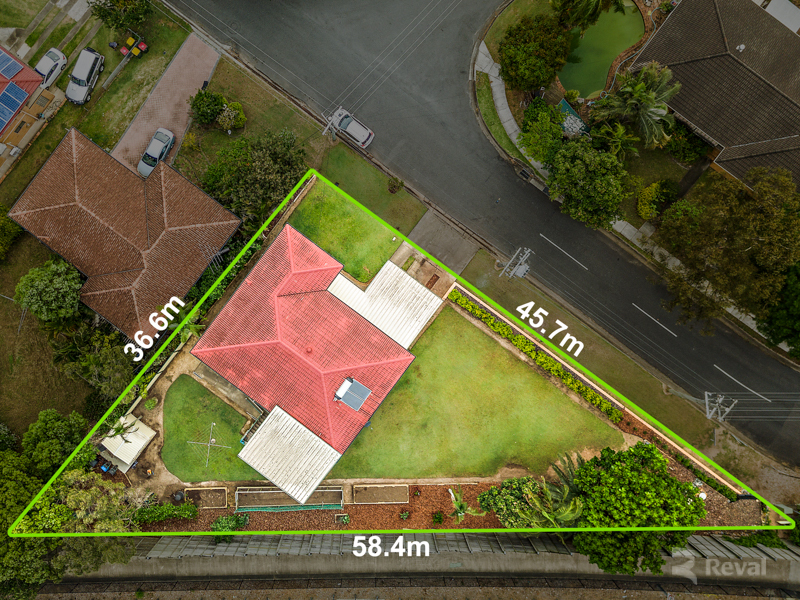 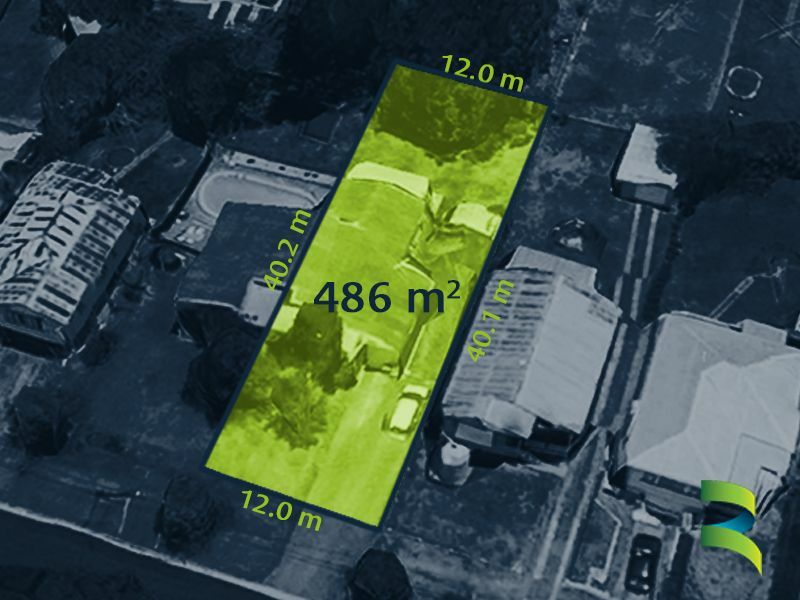 486m2 of MDR Medium Density Residential Land with an unbelievable rental return. 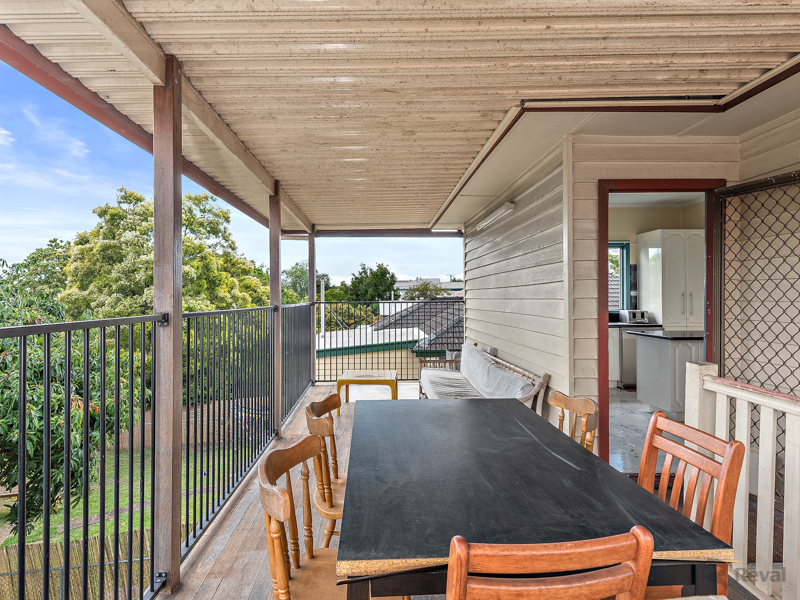 Potential to rent upstairs and downstairs out separately at $350pw each for a total weekly rent of $700! 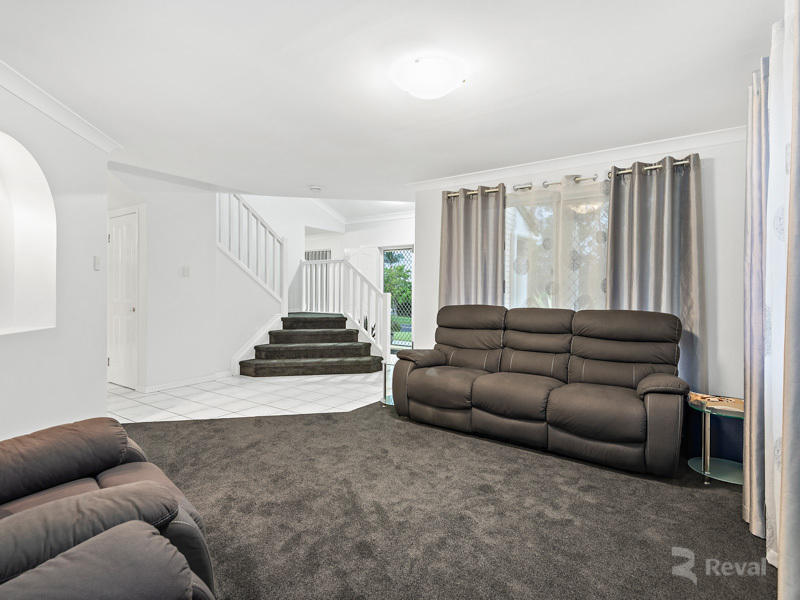 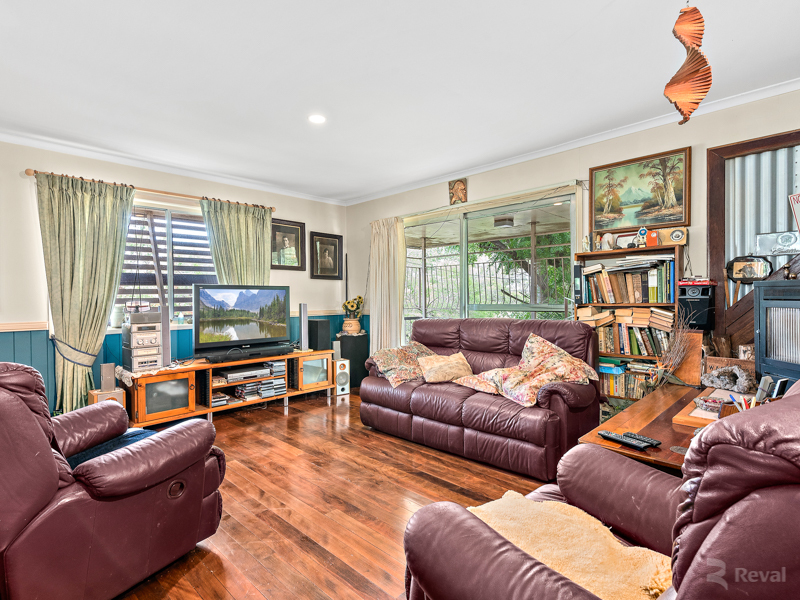 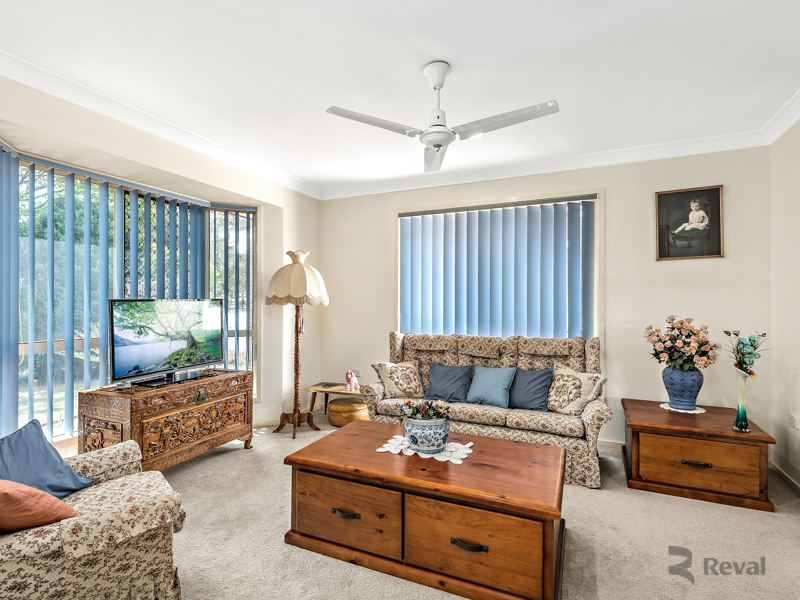 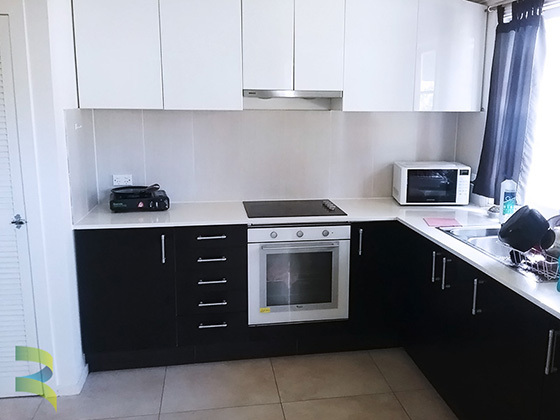 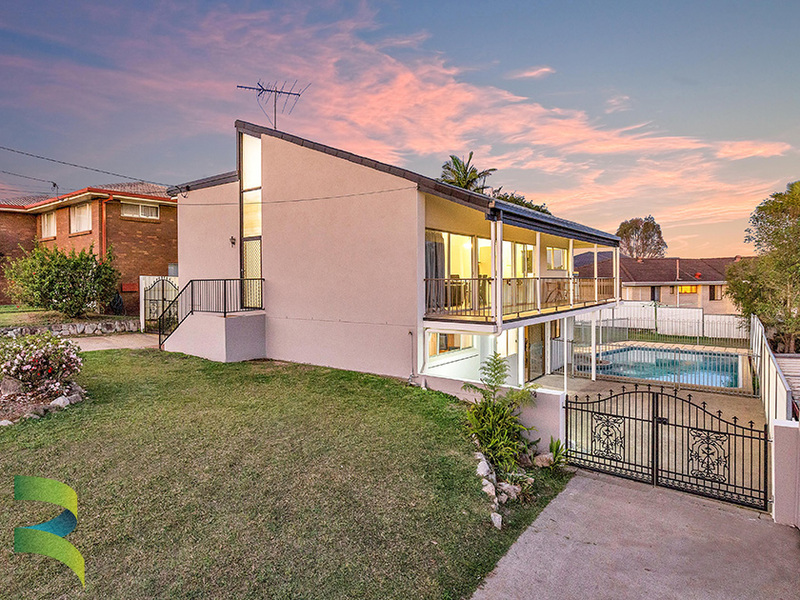 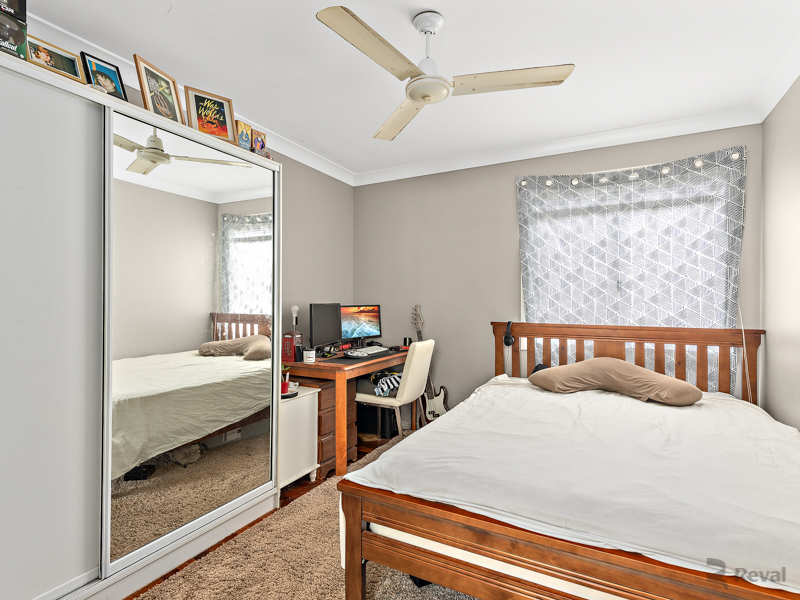 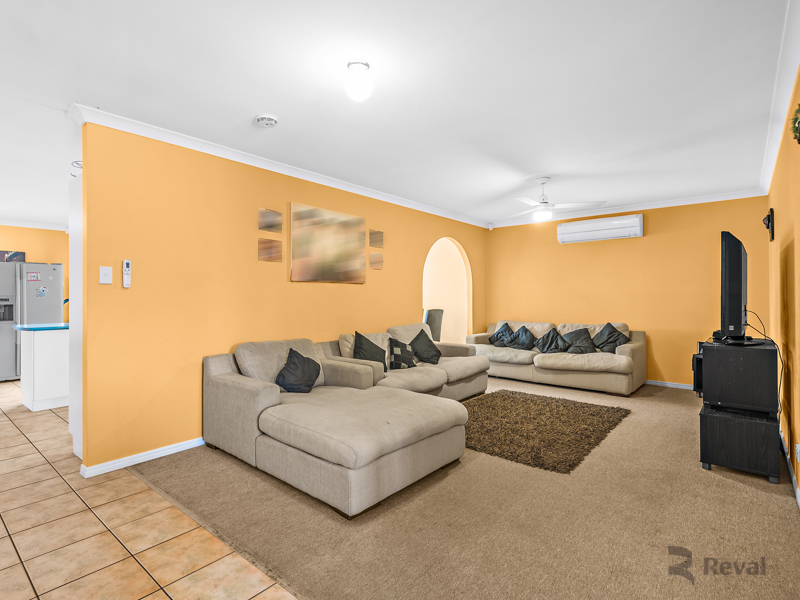 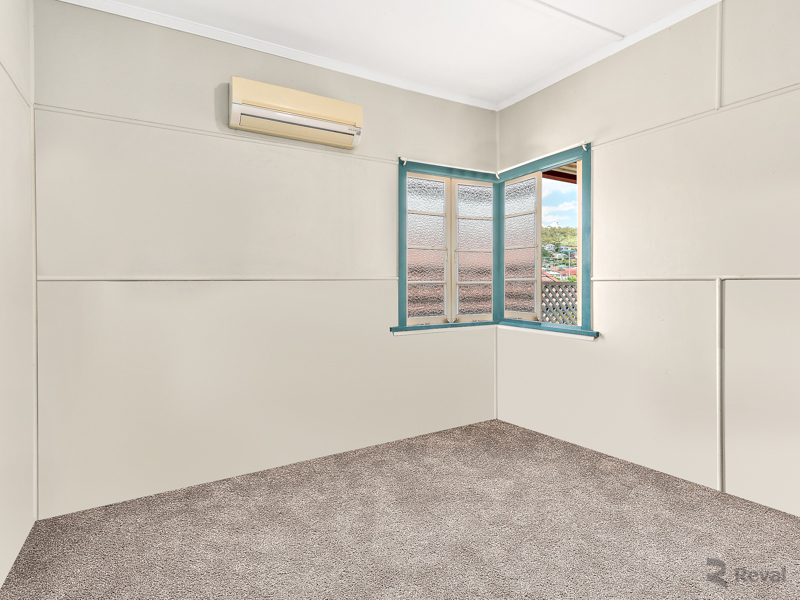 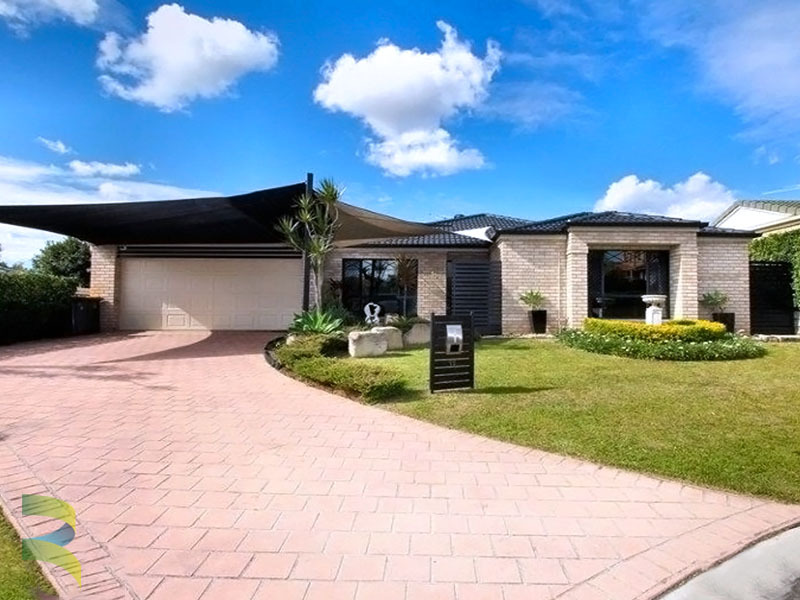 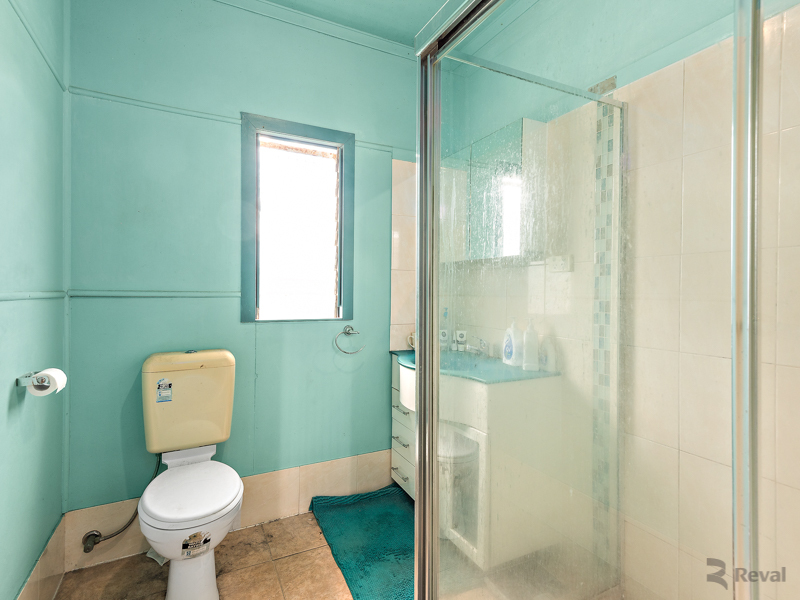 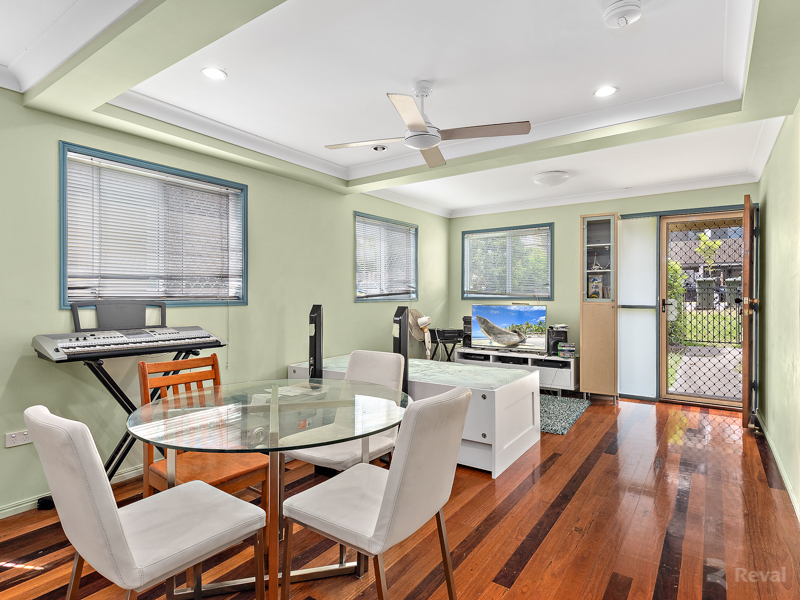 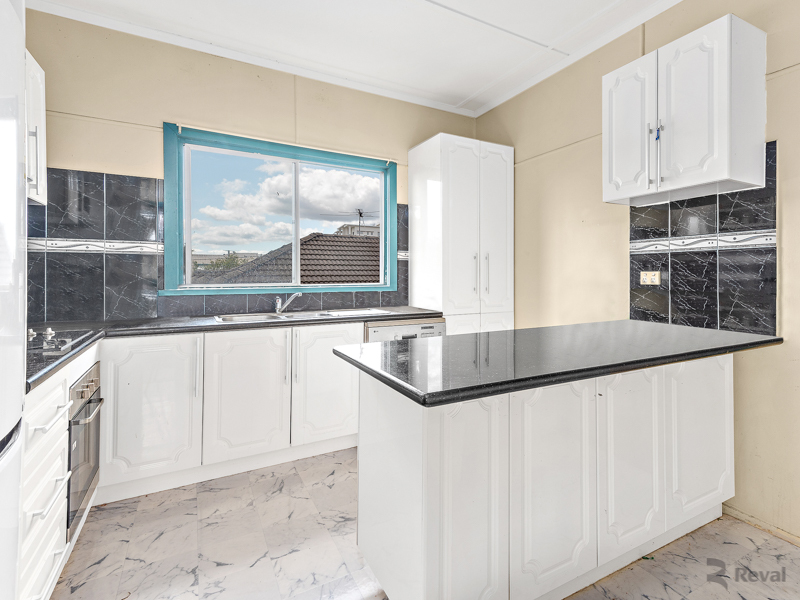 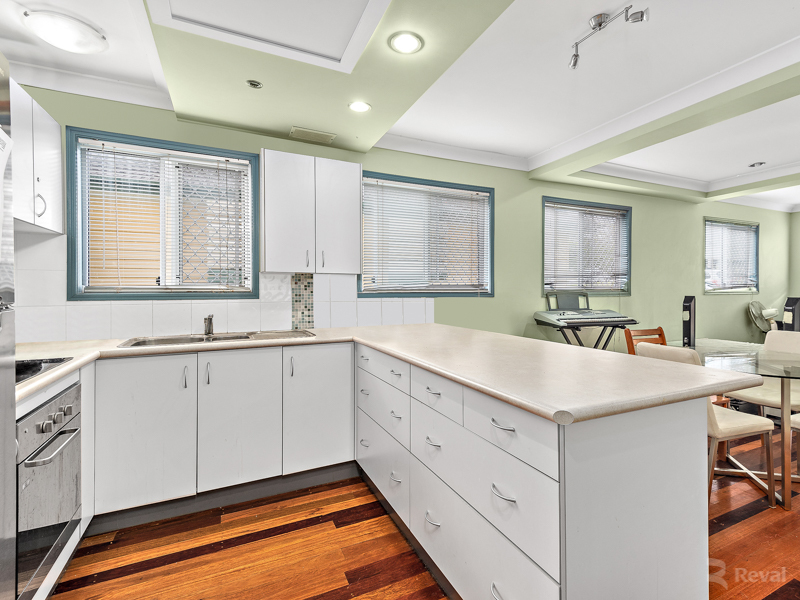 This property is located perfectly to take full advantage of all the surrounding amenities including a short stroll to Garden City Shopping Centre, which also doubles as a major public transport hub. 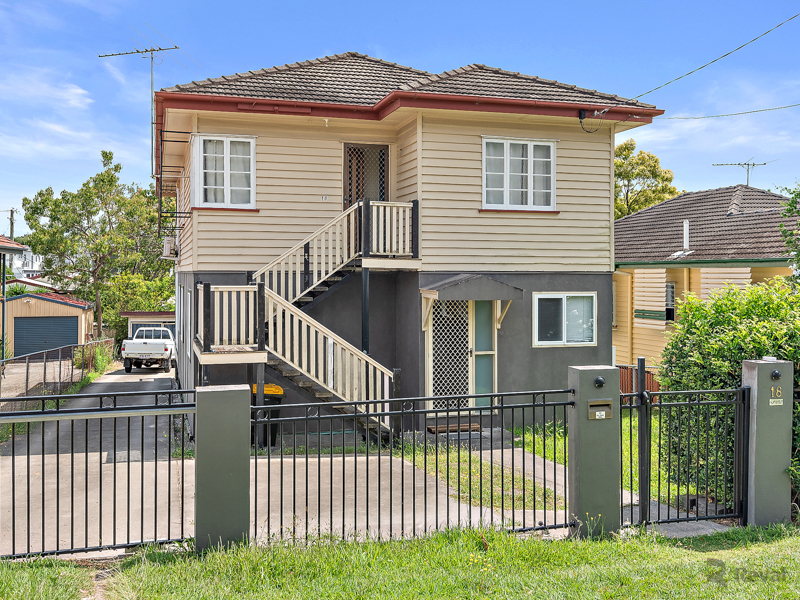 Easy access to Brisbane City via the nearby Pacific Motorway, only 15min approx from Griffith University and just off Logan Road. 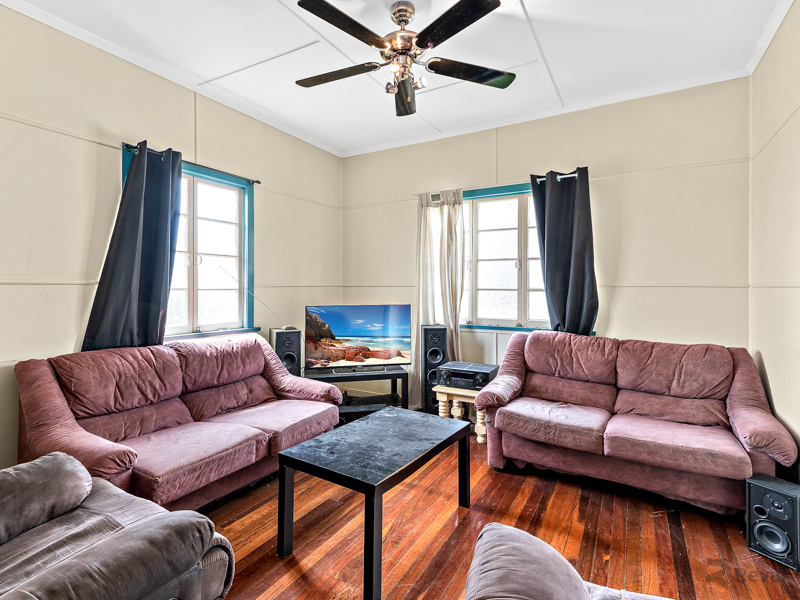 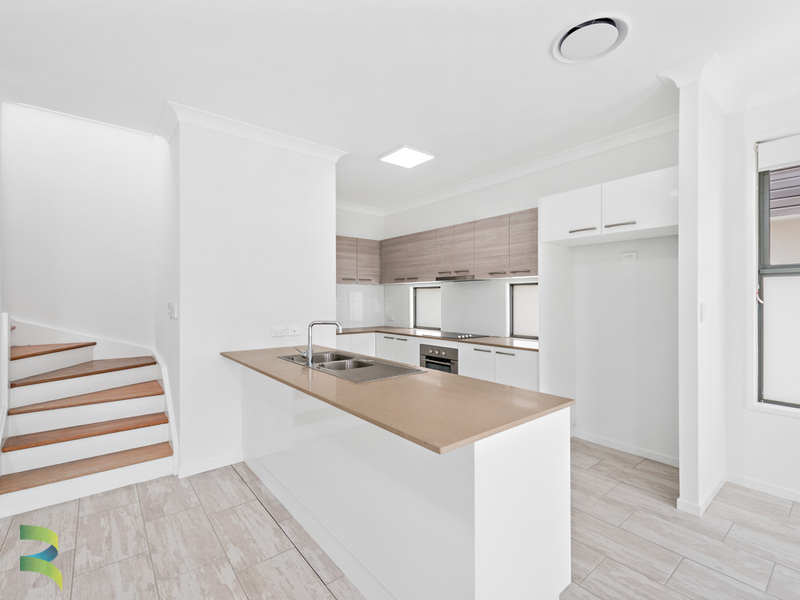 The property is designed for dual living - great for extended families or live on one level and rent out the other. 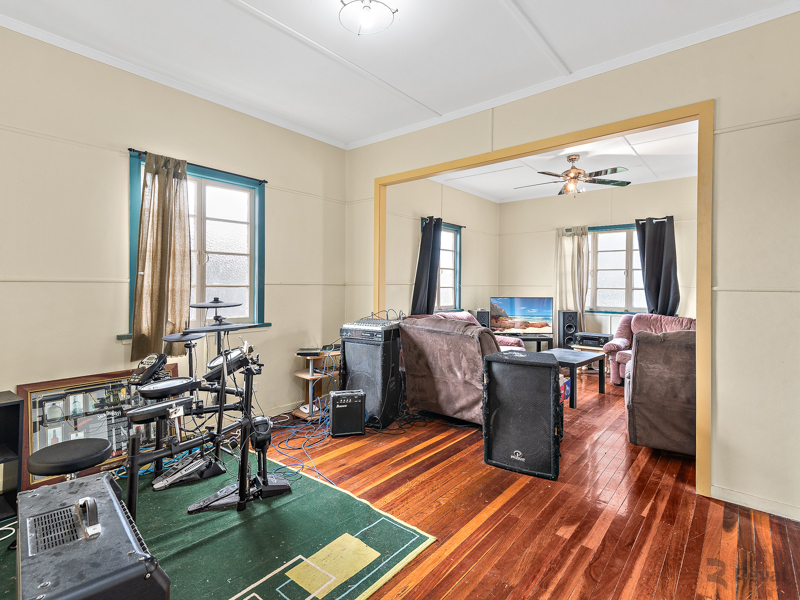 Current Tenant until Jan 2019 at $580 per week.